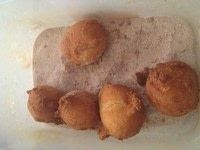 Doughy balls crispy on the outside, soft in the middle and coated in sugary cinnamon, how could you go wrong! 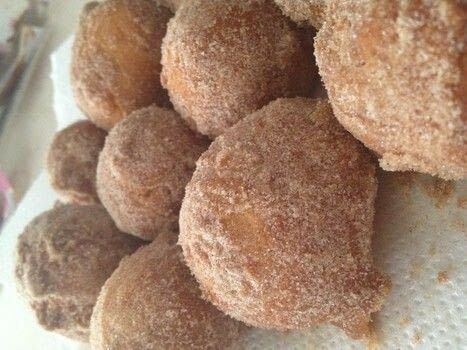 These are super easy to make and are a real hit with just about everyone. 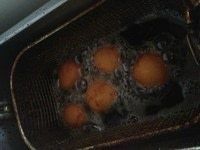 You can even get a syringe from a chest and fill each ball with custard or jam. 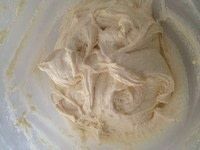 Mix butter with milk, vegetable oil, sugar, vanilla and salt. 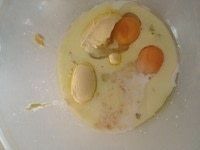 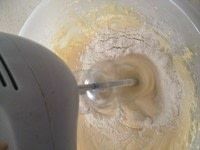 Mix the flour and baking powder gradually to the wet mixture.